Hillary Clinton has mentioned that she went blond after reading Thatcher's autobiography. 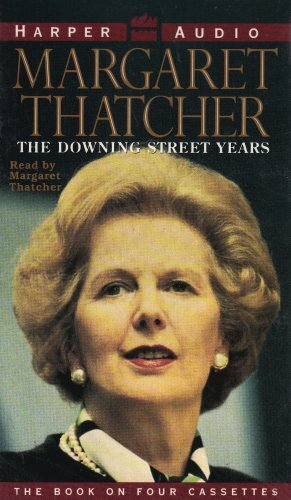 Thatcher intermingles in-depth policy discussions with informative accounts of her relationships with other MP's and associates in this interesting account of her years as Prime Minister. With Thatcher leading a revived Tory party conservative policies are given an authority that they did not always have with Heath or Major (though to be fair, their periods in office were somewhat different.) Persuasiveness matched with occasional flashes of keen insight characterize this books better moments. What she truly did well is here - a crusader against the Soviet Bloc, moderating union power, and privitizing nationalized industry. Explanations of these and other issues are intertwined among with a heavy dose of historical narrative. You'll be annoyed, but keep going . . . Within the first fifty pages or so, I was totally aggravated by Martha. She has suffered a traumatic childhood and adolescence, sure - but could she be any more annoying? It was easy to understand how the people around her react as they do, and why children still taunt her in the street now that she's a woman of thirty. It's as if there is some socially-deficient fog clouding her brain, making her honest to the point of incurring violence. She remains, to the end, an unlikable character. Compelling and heartbreaking, Morris weaves a haunting tale of a lonely young woman's losing battle to gain social acceptance, love, respect, and a healthy life of her own. Alienated and ridiculed by her small community, the origins of what make Martha Horgan so strange and different from those around her are unknown. The "dangerous" qualities referred to in the title put off those around her and ultimately lead to her undoing: her belief that the truth must always be known, under all cirumstances, her inability to function around others in society, her tempermental outbursts, and her undying fixations on people. Martha is richly drawn in three-dimensions as a character both frustrating and sympathetic, unlikable yet lovable, exasperating yet endearing, and ultimately, all too human. Morris does a superb job of painting those inhabit Martha's world as equally complex and contradictive, particuarly Frances and Mac. These two judge Martha for her abnormalities, yet their own distorted belief systems and foilables are all too abundent, and their own behavior quite questionable at times. In many ways, they see reflected in Martha the qualities they fear the most about themselves. Morris does an elegent job of depicting the culture of their community and the adverse reactions of "normal" society to those who are different. I liked that Martha's mental illness remained undefined....it was an interesting way of highlighting that people are afraid of what they can't label, not all diverse people can be placed in a tight category, and it raised questions of whether or not the base of the problem was biological or the result of her life experience. Overall, a worthy read: thought-provoking and well-written, sensitive yet brutal, yet not a difficult or lenghty read by any means. If you are looking for a new and SUBSTANTIATED philosophical view, this is not the right book. 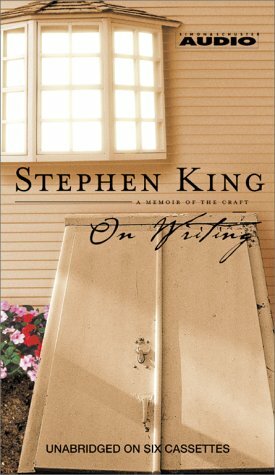 An excellent work of fiction, great writing, yes, these you will find in this book -- but not a strong philosophy. Anyone with moderate intelligence and sufficient leisure can work out their own private philosophy.The worth of such a philosophy should not be measured by comparison to the great philosophers of the past (or present); rather we should ask how well does it assist its creator in coping with life.Some personal philosophies are crafted in such a way that they help, not just their creator, but large numbers of their creator's fellow beings.Thus it is with the personal philosophy of Robert M. Pirsig, who laments that he has not had an original thought in years. I read this book several times over the years and each time I get something new out of it. I'm a Christian and though this book derives some of its underpinnings from Eastern philosopy, the book gives a great overview of Western civilization. How the book uses geography, the personal relationships, his past history, and Greek and Eastern philosophy to prove his thesis is fascinating. The book has problems. The main character does not follow his own philosophy in some ways. 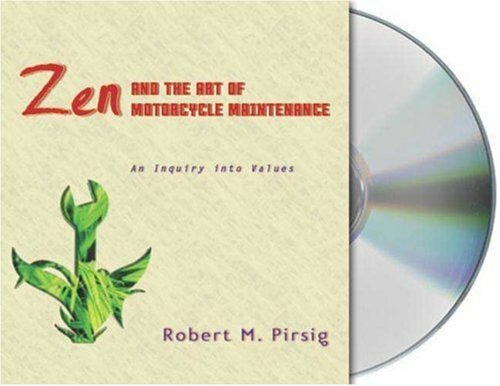 Pirsig makes too broad of generalizations about the Greek philosophers. Phaedrus's experience at the University of Chicago does not ring true to me. However, the book challenges the reader to think, to ponder life in general and contemplate on how the branches of knowledge tie together. 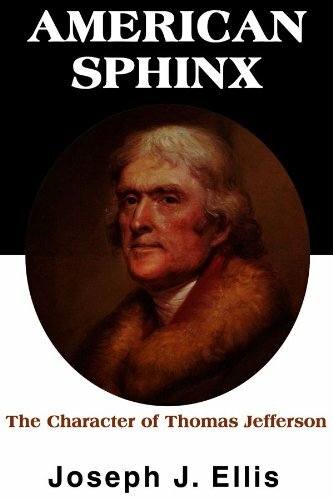 "American Sphinx" is not the place to begin a study of the life of Thomas Jefferson. In the introduction, Joseph Ellis comments that before joining the plethora of published analyses and biographies of Jefferson, the historian had better be prepared to bring some new insights to the life of this most revered of the Founders. Ellis chose for his subtitle, "The Character of Thomas Jefferson", and it is Jefferson's character that Ellis explores, in snippets that leap forward from scene to scene in Jefferson's life, as if Ellis were a time-traveler checking in periodically on his subject while Jefferson the man moves through a life that is now considered hallowed history. Ellis assumes that his reader is already familiar with the larger moments of Jefferson's life, as well as the surrounding history, and so skips over these. The reader who is new to Jefferson, therefore, should start elsewhere. Prior to his Pulitzer Prize winning examination of the revolutionary generation in "Founding Brothers," Joseph Ellis tackled the biography of probably the most difficult member, Thomas Jefferson, in "American Sphinx." As Ellis points out in the beginning of the book Jefferson remains one of the most popular founders as well as one that has been adopted across the political spectrum. Ellis sets off to discover what Jefferson's actual beliefs were and how they changed during the course of his life. Rather then presenting a regular biography of Jefferson, the readers are presented with "snapshots" of Jefferson at various times in his life - in 1776 as he is preparing to write the Declaration of Independence, in the 1780s as the first United States minister to France, in the mid-1790s when he returns to Monticello after retiring as Secretary of State, in 1801 at his first inaugural and in the 1810s during his famous correspondence with John Adams. Each "snapshot" is not limited to a specific year but gives a survey of Jefferson's life during the period and how his political thought was evolving. This truly is vintage Joseph Ellis. I've enjoyed all of his books, particularly his writing. The fact you are reading this is proof you are interested in Jefferson, so you ought to get this book. Highest recommendation. The book biggest strength is that it uses many quotations of John Adams, Abigail, John Quincy Adams, and Jefferson to tell its tale. These people were intelligent and very good writers. I enjoyed the biography. 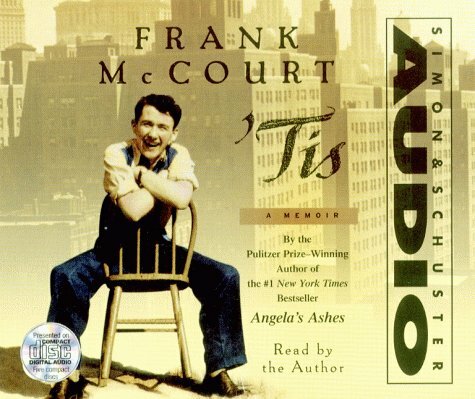 I enjoyed McCullough's writing style and the leisurely pace he sets for himself. The biography clearly portrays a man who lived long, did many great things, and died at peace with himself. 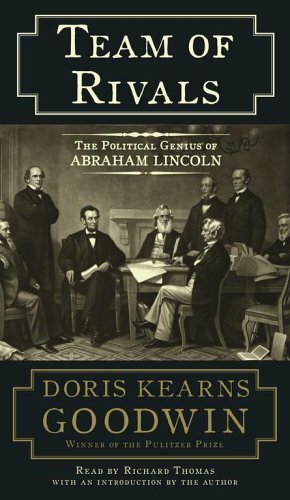 The book glosses over Adams' weaknesses and I thought spent way too much time on what Jefferson and Adams thought of each other, but these are minor flaws. I enjoyed Morris's biography of Roosevelt more, but this book was a good summer read and was far better than McCullough's 1776. I learned how this nation owes a great debt to this great, but flawed man. Like another reviewer, my interest in history is quite new. The author's presentation of John Adams left me wanting to know much more of this great man. 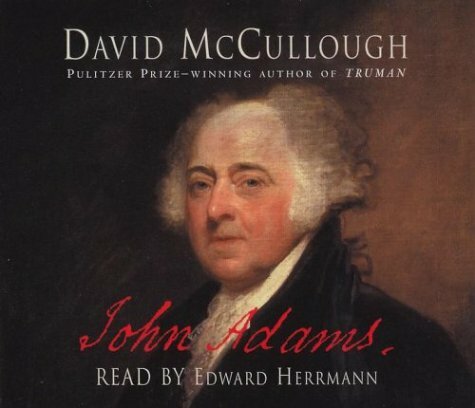 David McCullough's excerpting of Adams' professional and personal writings exposed a passionate man of deep convictions and possessed of an intellect and idealism beyond his generation. While Mr. Adams was acutely aware of and deplored his own ego, he, at the same time was critical of his own limitations. Even with this conflict, Adams could still say, "I thank God that he gave me stubborness when I am right." More quotes and facts, less opinions and emotions. First of all, I did not exactly 'read' this biography. Instead I purchased the CD version which I distilled via my car sound system every morning on my way to work (I have enjoyed countless biographies of great american figures this way, and still been able to read many more technology related books). This set of books contain all the basic that you need to know about mony. The frist book in the set gives you the basic idea about the money. How to look at it, and how to make more of it. The second book in the set talks about the four type of people when it come to the subject of the money and the world of bussines. The last book is about investing, and it changes the view on where to find them and how to study them. 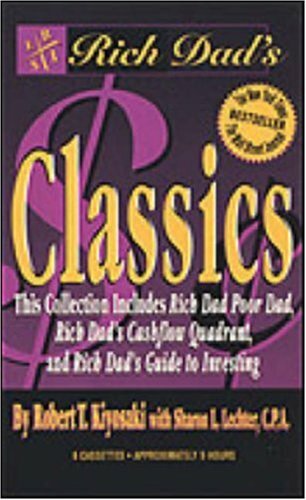 A Great Financial Philosophy Book! The history of Truman and his birth in the 1880s through WW1 & WW2 as well as the Cold War and Korea is remarkable. 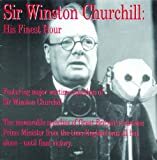 The evolution of a man from small town farmer to President of the United States and the weight of history thrust upon him at the expected death of FDR makes for a great read.I found the difficulties in the post WW2 era to be most interesting such as the strikes and the creation of the Truman doctrine and the Marshall Plan. 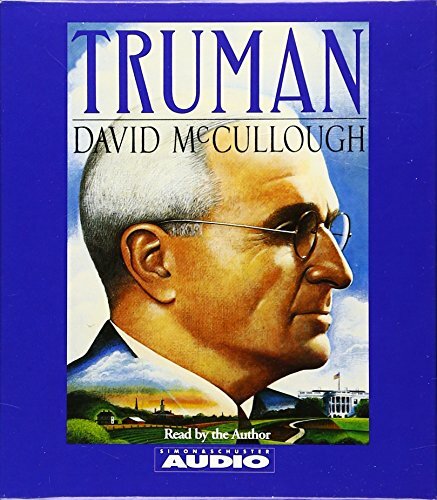 Truman' provides wonderful insight into the man who faced more difficult and heartbreaking decisions than most of us could imagine. 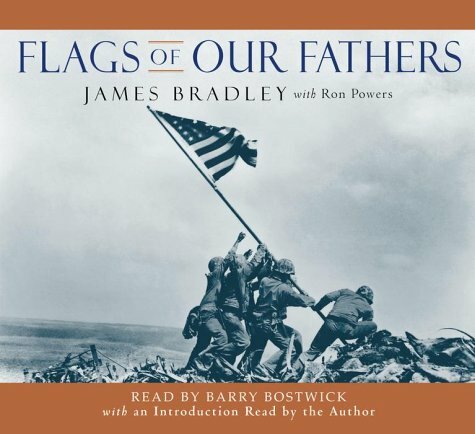 The author brilliantly captures Truman's personality as son, soldier, husband, father, politician, and president. As a teenage newcomer to the fascinating world of history, I found 'Truman' to be both entertaining and extremely factual. Anyone interested in 20th century history, past presidents, or the post-WWII era would love this book. While it's Ok for a historian to like the subject of the biography, he should not love him.David McCullough likes Harry Truman a bit too much.As a result he seldom takes a critical view of Truman's Presidency, politics or personal life.This is disappointing given that Harry Truman was the President at probably the key juncture of twentieth century - the end of War World II and the beginning of the Cold War.More time is spent describing the whistle-stop campaign of 1948 then in explaining the development of the containment strategy of Soviet expansion.He also dismisses Secretary of State Dean Acheson's January 1950 omission of South Korea as being in the United States defense perimeter as being the inspiration of the subsequent attack that June by North Korean forces.While it may not have been the inspiration, that statement along with troop withdraws in 1948 and 1949 were hardly discouragements. 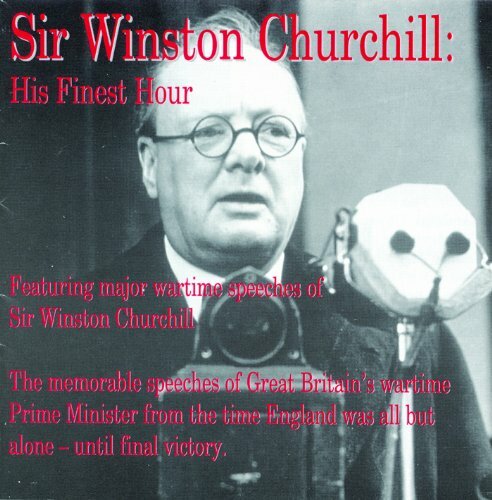 The editor's introductions to the speeches are sometimes inaccurate, but Churchill is a wonder to listen to. Highly recommended by anyone with an appreciation for history or literature. To live the life of Walter Cronkite is to live a thousand years.For nearly half a decade Walter Cronkite served as the voice of reason to millions of Americans who looked to his print, radio, and television reports for information and reassurance.This autobiography covers the life of Walter Cronkite from his early life as a lowly radio announcer to his ultimate stand at the pinnacle of journalism. "Revolutionary forces are already at work [outside the US] today, and they have man's dreams on their side." 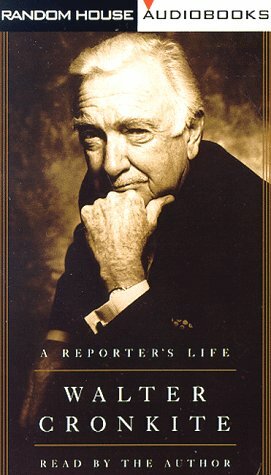 In a fascinating and thought-provoking autobiography (1996), Walter Cronkite reflects on his career in journalism, from the earliest days in which he listened to radio on a crystal set, through his own participation in world events as a television journalist.Without the ego one usually associates with newscaster-celebrities, Cronkite gives the history of journalism--radio, newspapers, news syndicates, and television--by giving anecdotes from his own long career, always showing what he learned from his mistakes (which he is remarkably candid and often humorous in describing), and giving ample credit to the people who helped him.His thoughtful observations about the impact of television and its negative effects on voting participation, along with his predictions for the future of this country, offer a broader perspective and warning about our national vision. For me who watched Walter Cronkite almost every night from the 1960's to the 1980's when Dan Rather took over, this is most enlightening book. Behind the scene stories were given for a lot of news stories.Unlike Eric Sevaried, Cronkite never stated any of his personal feelings and comments on the air. Quite a lot of them were found in this book. I loved the movie, "October Sky." However, the book goes into more depth than the movie. The relationship between Homer and his parents is far more interesting than the movie's depiction. 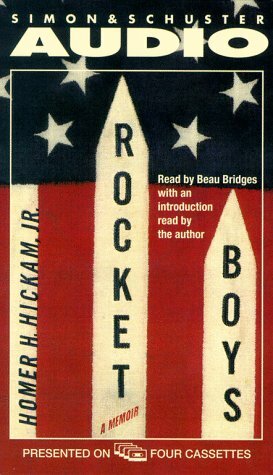 The book and the movie had the space race, the coming-of-age theme, science fair competition, and young love. The book is written very well. The characters come alive. The book is prodigious, to use one of the character's favorite adjectives. 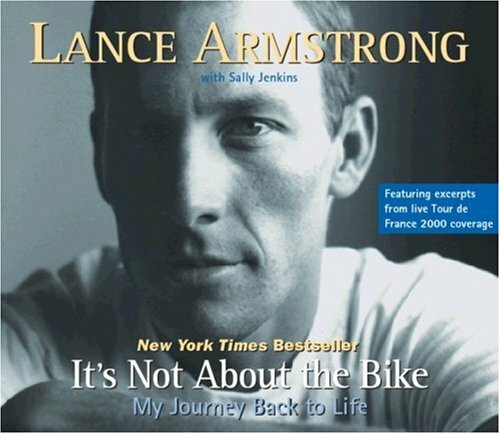 A really interesting and inspiring story, appropriate for people of all ages.You won't be able to put it down. At the beginning of the 20th century a half-starved 50-year-old Indian was found in a remote farm in California. He was the last surving Yaki Indian. Before the arrival of white settlers there had been probably more than 2000 Indians of that tribe in the area. They were wiped out in less than 80 years by the diseases carried by europeans, the reduction of their natural environment and periodical retaliatory expeditions organized by band of vigilantes to revenge a stolen cow or horse or the killing of one white settler. The last surviving Yaki was lucky enough to be "adopted" by the curators of the Museum of Berkeley University. There the Indian lived happily for 5 years, working as janitor and a sort of living exhibit. The anthropologist studied him and his world, and he studied the world of whites, showing a remarkable degree of adaptability to modern American society. He was called Ishi (=man) by the staff of the museum because he always refused to say his own name. Loved by everybody and friend of everybody, he died of the tubercolosis that his natural defence did not recognize. The story was written 50 years after his death by the daughter of the museum's director through the notes of her father (she had never met Ishi). Even being a perfectly scientific book, it has the power of moving of a novel and contains a terrible caveat for the modern man. This is a very important book and a very sad book.It tells an extraordinary story of a man who was last man of his tribe.It also an honest history of the white man's inhumanity to the red man in California during the second half of the ninetheenth Century. "Ishi in Two Worlds" tells the tale of an Indian man who was used to living a normal (to his people) way of life and then was pushed into the full brunt of modern American life by a cruel accident. This book looks at how it is the story of a man who dwelled in two worlds, how he spent most of his life in the ways and sphere of the Yahi Indians, and how, after his tribe's eradication, he was forced to live in modern civilization, in the context of the modern American university among well-meaning anthropologists who wished to study and learn from him. In Bare Knuckles and Back Rooms: My Life in American Politics, Ed Rollins details his careers as a Political Operative learning the trade from California Democratic Speaker Jess Unruh, his philosophical transformation into a conservative Republican, alignment with the Reagan revolution and his time as a Senior White House Staffer and heavyweight Political Consultant. Warning: There's quite a bit of foul language in this book. Mr. Krakauer's account of the deadly trip to the top of Mt. Everest has a credibility to the story that many other action filled, non-fiction works have.Due mostly to the fact that Mr. Krakauer was a reporter who was there, a member of a team who witnessed the way the disaster unfolded in one of the most unforgiving environments in the world.His book is a chronicle of the things that went wrong with the expedition, things that were red-flags to those there but were not heeded.Some of the book deals with the commercialization of Everest, where if you have the money, you can find a guide that will risk your life, his life and others lives to get you to the top.Some of those who died were Everest guides, people who knew the signs of things going wrong, yet they still made the fateful decision of pressing on for the summit.Part of the book, about Beck Weathers is amazing and does give some hope to the extents and abuse the human body can take with a certain frame of mind.Albeit, it cost him his hands and part of his face, the fact that he survived is amazing none-the-less. 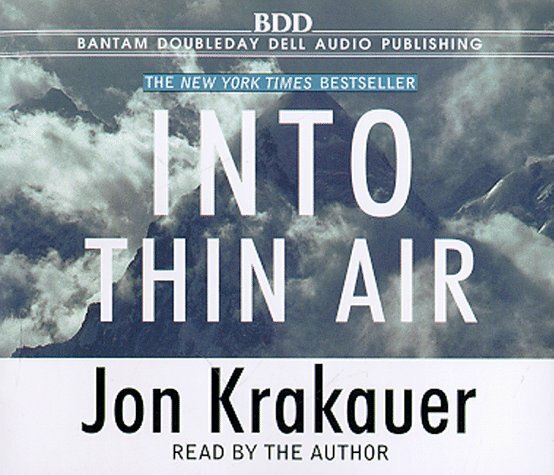 I give "Above Thin Air" 5 stars because it is a magnificently written work about Everest, but Krakauer's venom towards Anatoli Boukreev was and is inexplicable when the facts of that night are laid bare. 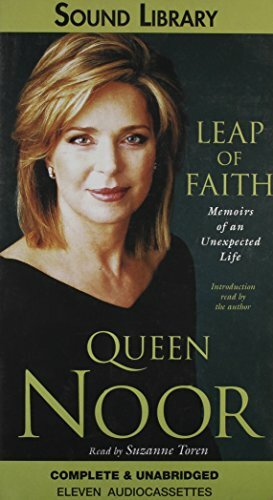 This is a pretty long autobiography, but Queen Noor has led a pretty interesting life so it makes sense. The story is not simply about her and King Hussein, but her role as a Queen and what she was able to accomplish during her time in Jordan. Although she talks about her husband very lovingly, I didn't `feel' the romance in this story. It wasn't a fairy tale to me - it seemed more as though she was subservient to her husband and that she basically did as she was told. I don't think it was a great as we are led to believe by the media. Thankfully, the focus is mostly on the Middle East region and its struggles. The book was a good way to learn about the region and was a pretty interesting read.